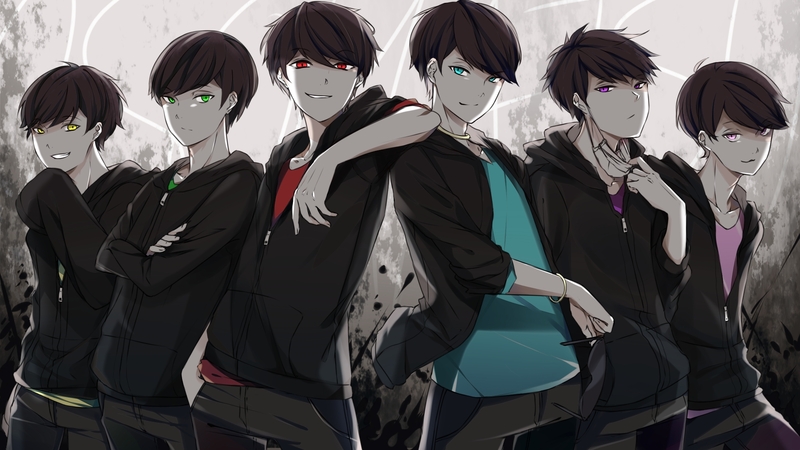 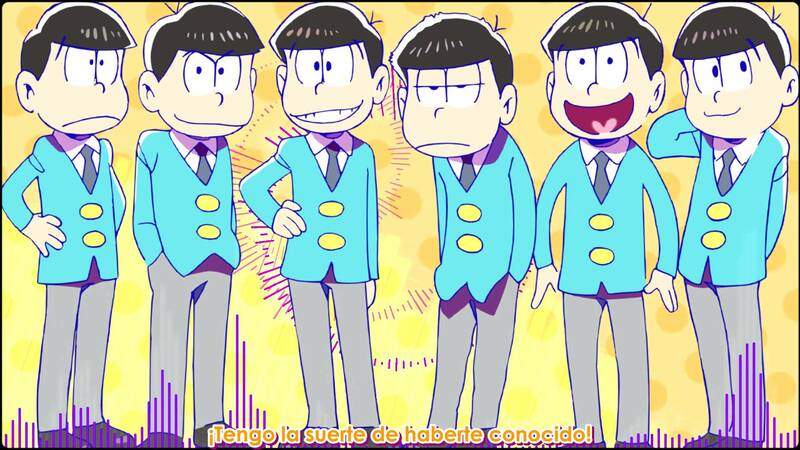 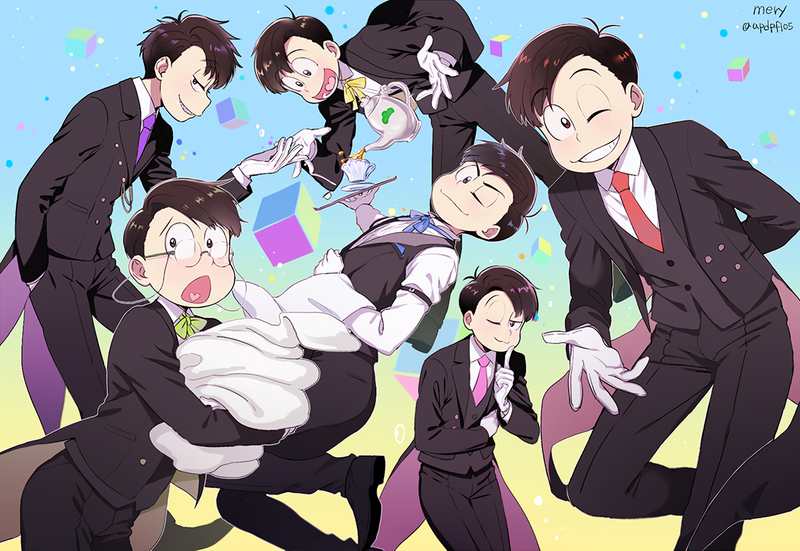 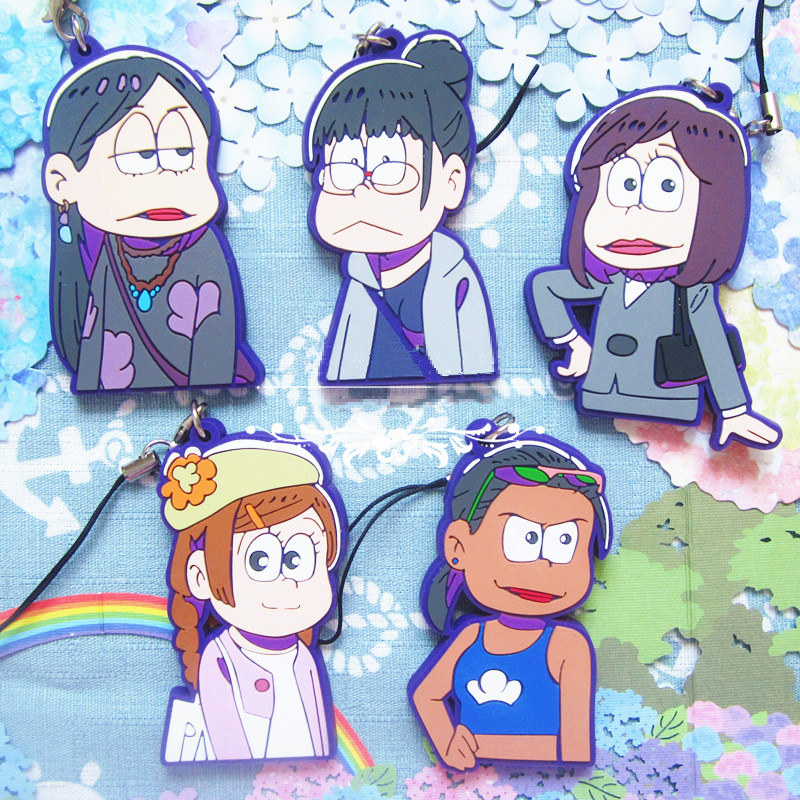 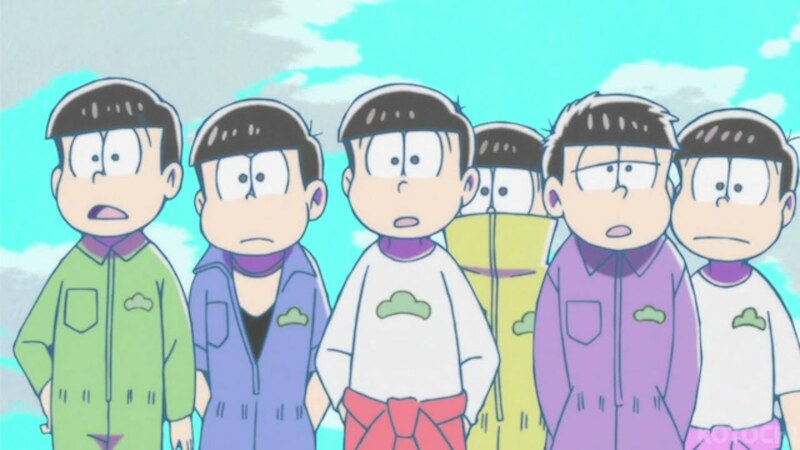 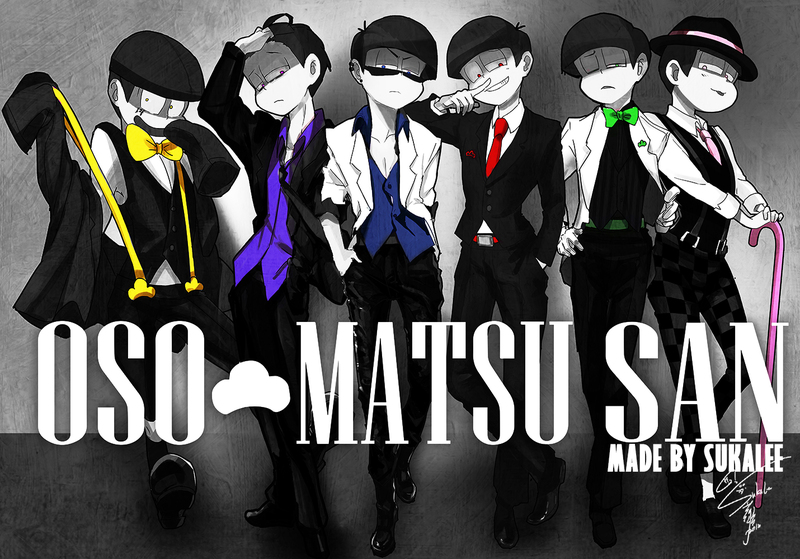 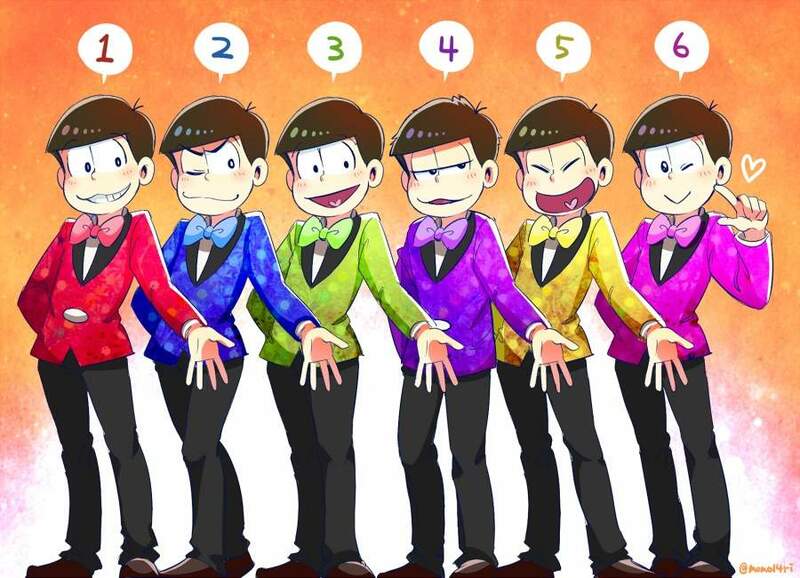 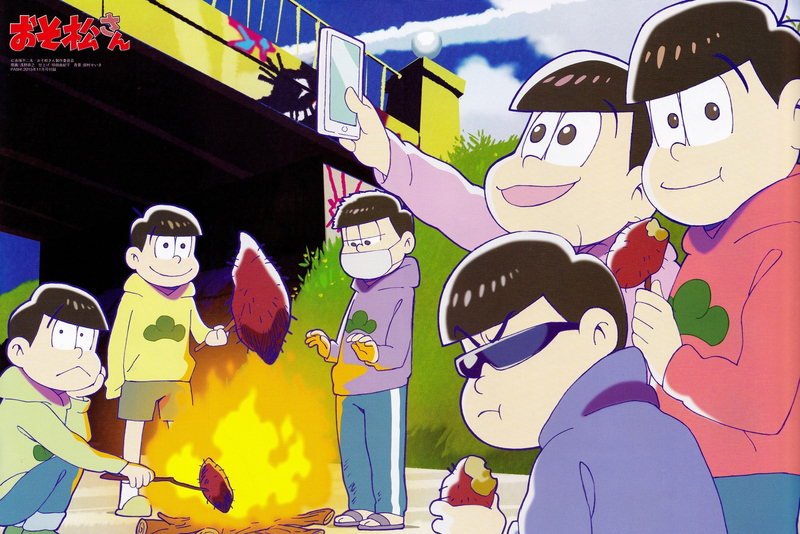 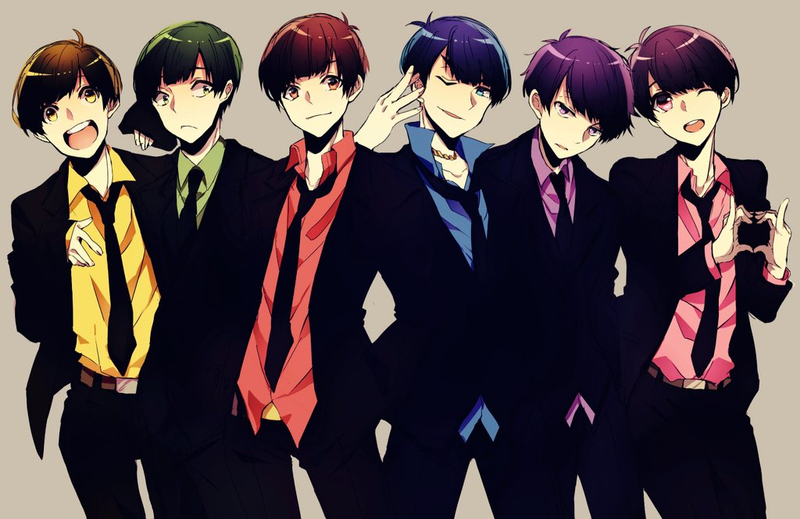 The original Osomatsu-kun series followed the Matsuno siblings; Osomatsu, Karamatsu, Choromatsu, Ichimatsu, Jyushimatsu, and Todomatsu, who are all identical sextuplets who cause mischief. 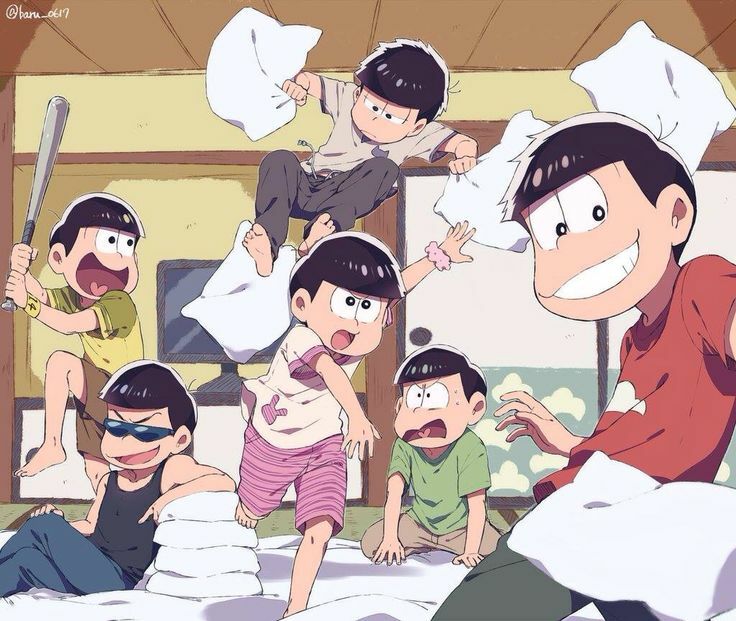 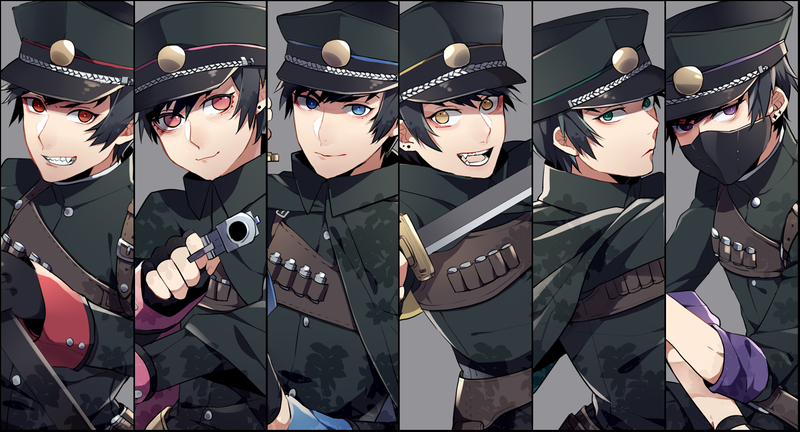 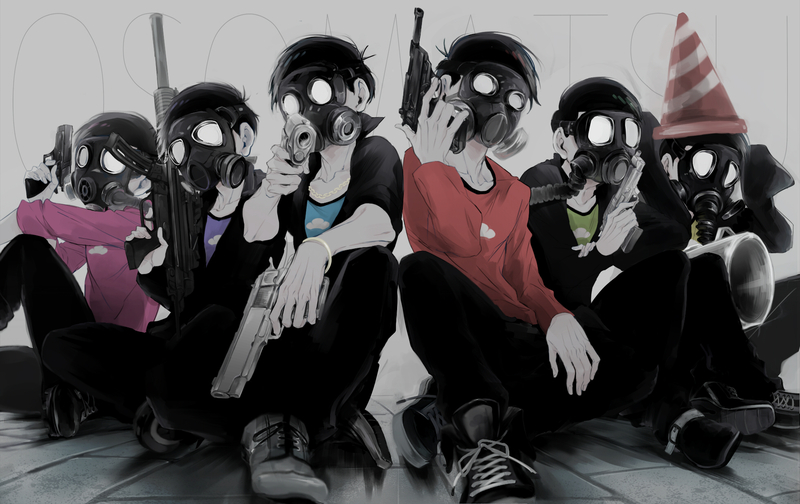 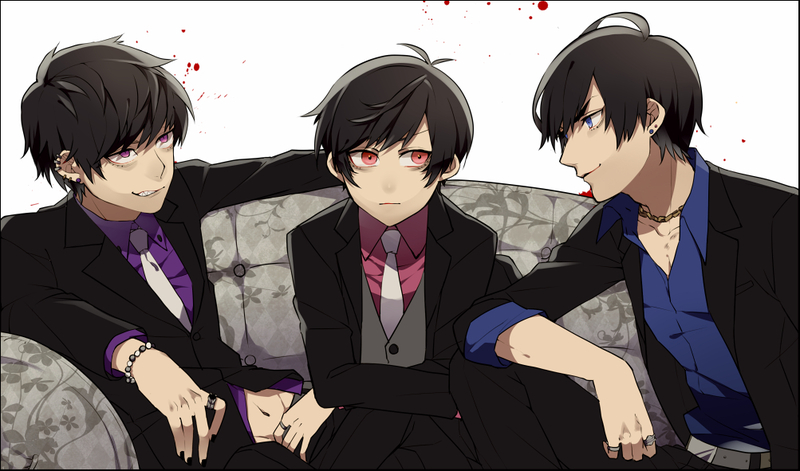 Mr. Osomatsu depicts the siblings as being ten years older than their original counterparts (with the action taking place in a contemporary setting). 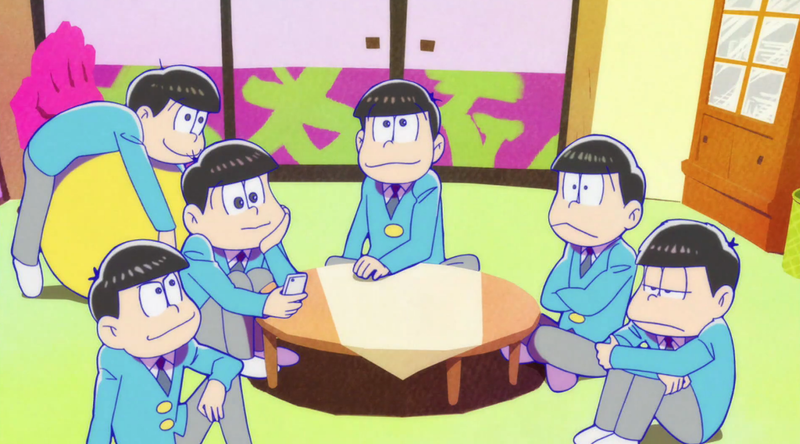 All of the siblings have now grown up into lazy NEETs, with each brother having developed their own distinguishing personality. 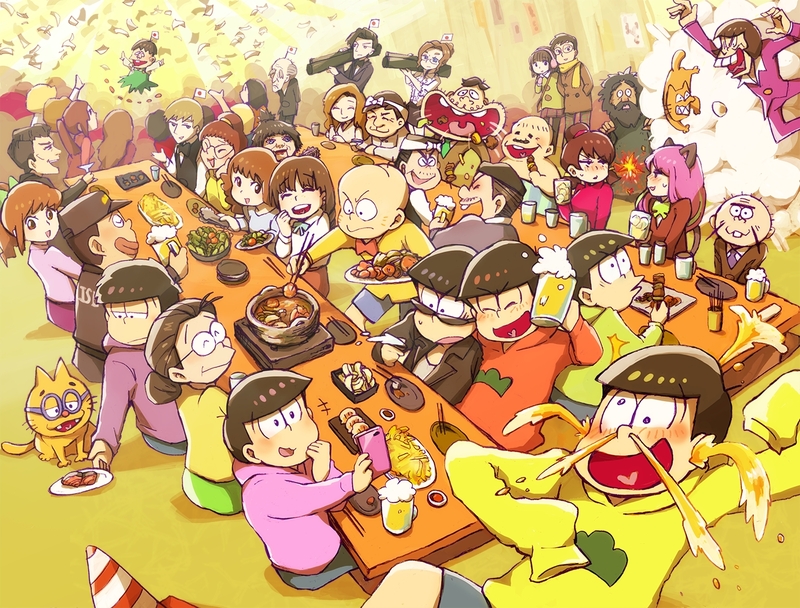 The series follows the siblings in their everyday (and occasionally made up) lives.